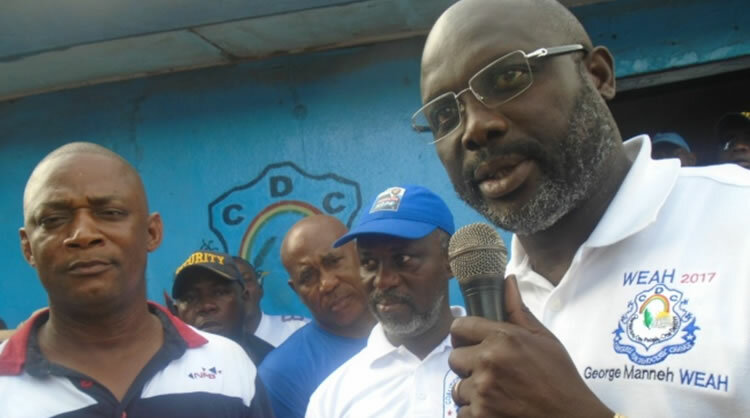 This Council came into existence in 2017 after three political parties formed a coalition — CDC — which won the 2017 General and Presidential Elections and made George Weah ascend to the nation’s Presidency. The parties in the Coalition include Congress for Democratic Change (CDC) of the current President, National Patriotic Party (NPP) of former President Charles Taylor and Liberia People’s Democratic Party (LPDP) of former House Speaker Alex Tyler. The Governing Council are all members of the Executive Committee of the coalition, which includes, chairs of the three parties, political leaders, secretary generals, vice chairs amongst others. It is not yet clear why the meeting was called. However, over the weekend, the President, who is chairing the first Council Meeting since assuming power on January 22, 2018, asked members of the Coalition Governing Council; the Coalition Executive Committee; Executive Committees & Members of collaborating political parties, members of the Cabinet, the Montserrado Chapter of the Coalition for Democratic Change, the Coalition’s Revolutionary Nat’l Youth League, the Coalition’s Women League, the National Coordinator’s Council & Zonal Heads of the Coalition for Democratic Change, Standing & Ad-hoc Committees of the Coalition for Democratic Change, the Coalition’s Nat’l Auxiliaries Network, the Coalition’s Disable-League, members, sympathizers & supporters of the Coalition for Democratic Change to come to the Meeting.